The FM APPROVED mark is a quality indicator that a loss prevention product has passed a series of rigorous performance tests, and will work as specified by the manufacturer. For product manufacturers seeking recognition of their products in markets across the world, having an FM Approved product is fast becoming an essential (or perhaps “sought-after”) certification. As enterprise risk management and business continuity planning topics are elevated to boardroom discussions, more focus on how to prevent loss at the facility level becomes elevated as a matter of course. Consequently, installing FM Approved products is quickly becoming part of the mainstream conversation around loss prevention. Why is using FM Approved products so important? We turned to FM Global, a world-leading insurance company with a strong focus on loss prevention, to answer that and other important questions. APN: How does FM Approvals provide value to your commercial and industrial clients? And why is the FM APPROVED product mark so essential to quality loss prevention programs? LAWSON: Our clients share our philosophy that the majority of loss is preventable. Our focus is to protect the value of our clients’ businesses and property by helping them become more resilient. FM Approvals’ thirdparty certification of products serves to provide confidence that FM Approved products will work as specified by the manufacturer. Our engineers make loss prevention recommendations every day, all over the world, and the recommendations often include FM Approved products, because we know those products help to reduce loss. HALL: For any organization, FM Approved products can provide peace of mind that the product will work as specified by the manufacturer anywhere FM Approved products are available. 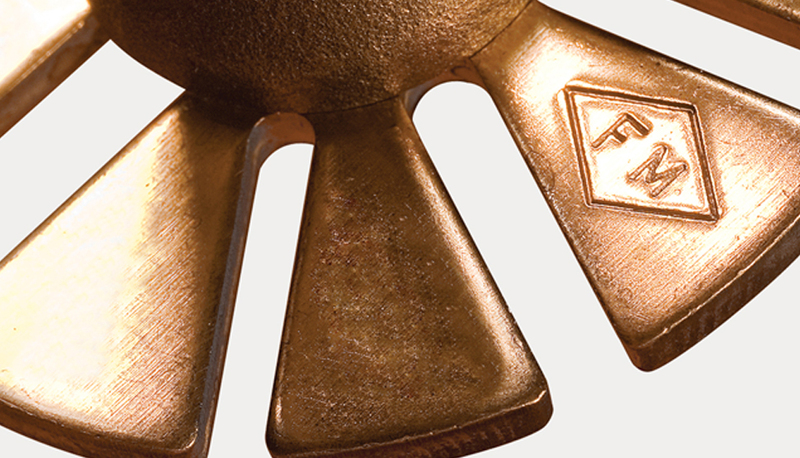 From the standpoint of FM Approvals customers—the product manufacturers—the FM Approved diamond enhances a product’s credibility and visibility within their industry. APN: What do you say to a manufacturer who may be reluctant to invest the time and resources required to go through an FM Approvals certification program? LAWSON: The FM Approved diamond is not a minimum regulatory mark like many certifications. Businesses looking for the best way to grow in loss prevention and other markets consider the FM Approved diamond as the highest standard of marks, recognized worldwide.  Manufacturers proudly display the FM Approvals certification as part of their product promotion events and in media opportunities. HALL: A manufacturer considering the FM Approvals certification program should factor in the credibility and influence they gain when their product receives the FM Approved diamond. In the large commercial insurance markets where multinational clients are expanding on a global basis and building very large, complex facilities, our experience is that these organizations prefer FM Approved products for sprinkler systems, fire pumps, roofing and walls, and more. APN: FM Approvals provides valuable loss prevention information and resources, including its Approval Guide, Approval Standards and RoofNav®, to customers and the general public, free of charge. What do you think is the strategy behind that? LAWSON: It’s much easier to form partnerships with those who are familiar with your product through useful information, who follow your standards and are educated about the value of the FM Approved diamond. Many years ago, Hurricane Andrew [in Florida, USA] was a real wake-up call for many companies. During that time, FM Approvals had Approval Standards available to customers and the general public that could have prevented a lot of the wind destruction, but those Approval Standards weren’t followed. FM Approvals made local entities aware of the Approval Standards and worked to get them incorporated into the codes. By making it simpler to obtain and use loss prevention information, it’s making a difference for organizations and the general public throughout the world. HALL: FM Approvals believes in the decision that it’s better to share information and help organizations—be they clients or not—make the right decisions and the right investments in loss prevention. The business benefit from an insurance perspective is huge, because when clients come to us looking for solutions to risk management issues, they already have a foundation. If they are using FM Approved products or Approval Standards as part of their specifications, that is evidence that they are focused on reducing loss and improving risk. In making this information available to all, FM Approvals has strengthened their name and reputation around the world. If an organization is halfway there in terms of loss prevention because they are already using FM Approved products, for instance, it makes our job, from an insurance perspective, that much easier. APN: Has the increased availability of locally produced FM Approved products helped FM Global clients in your new markets such as Europe, the Middle East, Asia and South America? LAWSON: As FM Global clients expand around the world, into new countries and new regions, the fact that they are demanding the same quality and availability of products demonstrates that FM Approvals’ mission really delivers value. It resonates with our multinational clients. By demanding FM Approved quality worldwide, companies not only demonstrate their commitment to loss prevention, but also positively influence local loss prevention standards and product quality. Our clients want to be confident that they could reduce their losses by investing in sound loss protection. Tools and services to assist with the FM Approvals standards and certification process.